I couldn’t be more grateful that I made the DECISION to IMAGINE…AND CHANGE. What is that longing that’s been in your heart for so long? It’s been asking, begging, quietly waiting to be recognized, and patiently waiting for you to turn to IT and say, YES YOU ARE my top priority. That’s your dream. The desire of your heart. Your purpose. Your mission. Your future. Your LIFE. Are you willing to receive it fully, and say YES, you’re my priority? Are you willing to make your heart, your heart’s cry, your heart’s song YOUR priority? 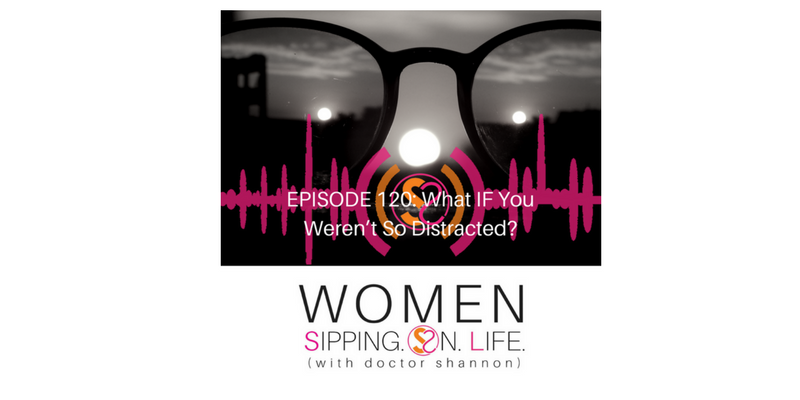 Then ask yourself: What IF I wasn’t so distracted…IMAGINE what I could do?